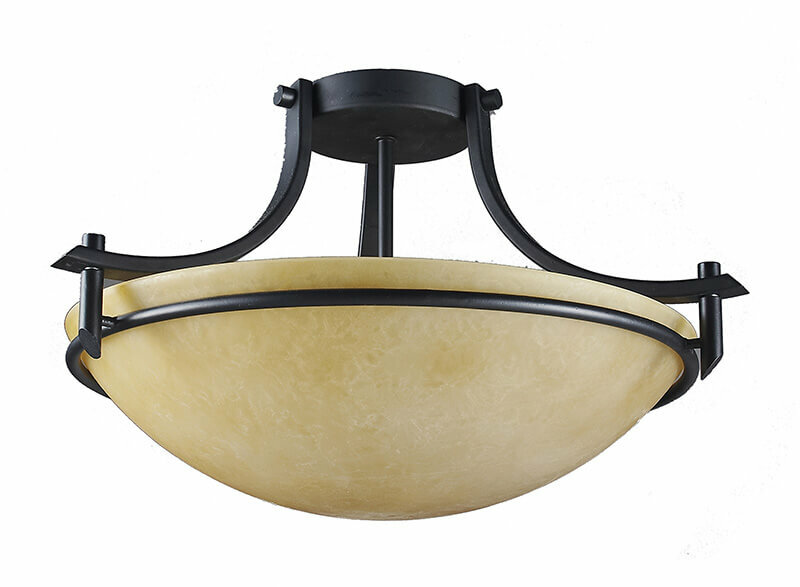 Our selection of ceiling lighting includes beautiful chandeliers, pendants, and kitchen ceiling lights for the kitchen and dining room. 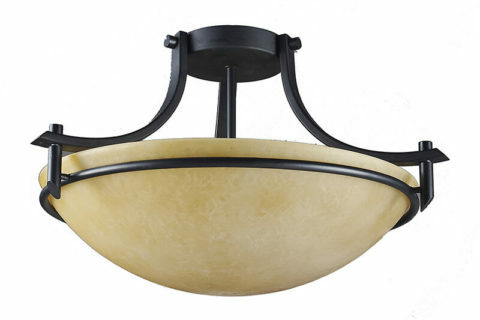 From traditional to modern ceiling light fixtures, our lighting style is what you are looking for to brighten your home! 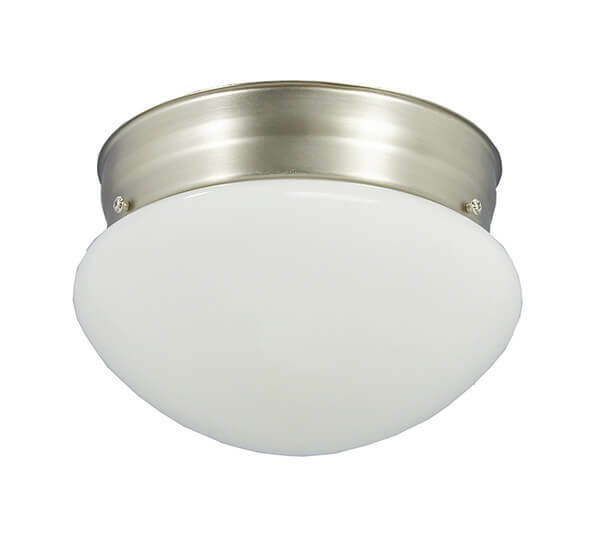 Choose from hundreds of flush mount ceiling lights that are Energy Start certified, UL Listed. 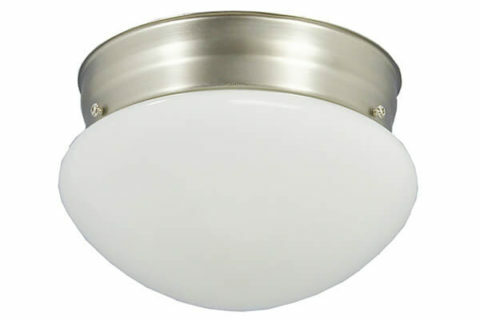 And find many more that are great as indoor or outdoor lighting options to meet all your home lighting needs. As always, if you have any questions our trained lighting Sales and Service team is here to help.